To love and to be loved is all we’re really here to do. Why Is Love So Hard To Find? We were born from love. We can’t live without love. To love and to be loved is all we’re really here to do. 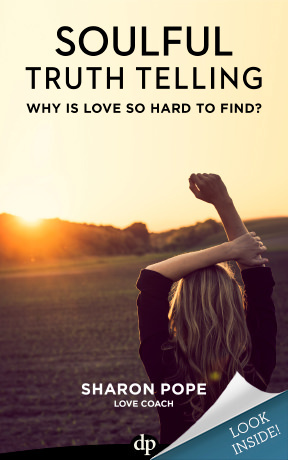 Soulful Truth Telling is for every woman (and a few brave men) who has struggled to create and sustain the deep, soulful and lasting love she desires. Over time, we’ve come to believe some lies about love that are the very things keeping us from the love we desire. 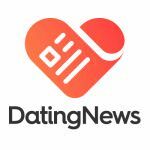 This is the stuff that nobody tells you about finding love. It’s about disbelieving the lies we’ve learned about love and allowing a deeper truth to rise to the surface. It’s about using our past experiences in love to help light the path towards our true desires. Truth is the single most important factor to creating the love we desire. Without the truth, we believe that our own stories about what has happened to us, rather than what has happened through and for us. Without the truth, there’s nowhere to go and there’s nothing to work with. You cannot grow fruit from a bed of lies and you cannot have a breakthrough in love based in half-truths. It is Soulful Truth Telling because disbelieving the lies and uncovering the real truth about love should feel more like wiggling a tooth loose rather than open heart surgery. Finding and creating lasting love has very little to do with what you’re doing, what action you’re taking and so much more to do with who you’re becoming. And we never stop becoming. Soulful Truth Telling is your doorway to peace and clarity. Soulful Truth Telling is your key to healing and forgiveness. Soulful Truth Telling is your path to the love you desire and deserve.